Removes common dirt. Enhances and conserves the floor’s original shine. Quick drying. Without traces or marks. establishments run with professional hygiene standards. Dilute 0.2-1% of the product in water. Wash in the usual way. 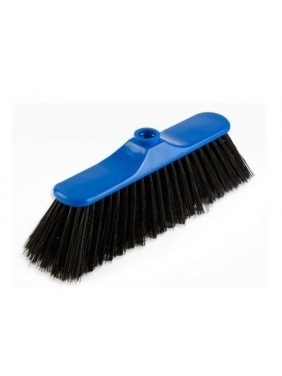 FPlastic mop holder for mops WET and handle.